Report: A Harley Quinn/Birds of Prey Movie is being considered! WB and DC are still in the early stages of crafting their own cinematic universe. At the time of this writing, there are only two films in the shared universe (Man of Steel, Batman v Superman) and the third film, David Ayer’s Suicide Squad, is just months away. Beyond that, several movies have been announced all the way through 2020, but obviously, plans can change. Now, it’s looking like one of the stars of Suicide Squad could get her very own movie… and she could be sharing the spotlight with some friends! 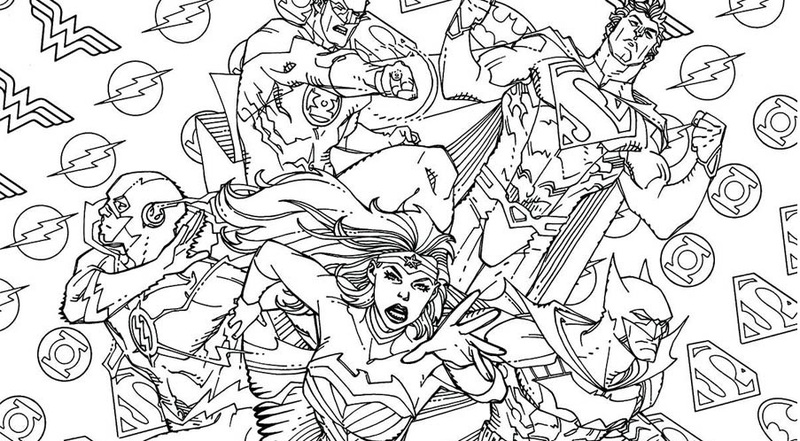 Contest: Color a DC Cover and Win a Midtown Comics Gift Card! 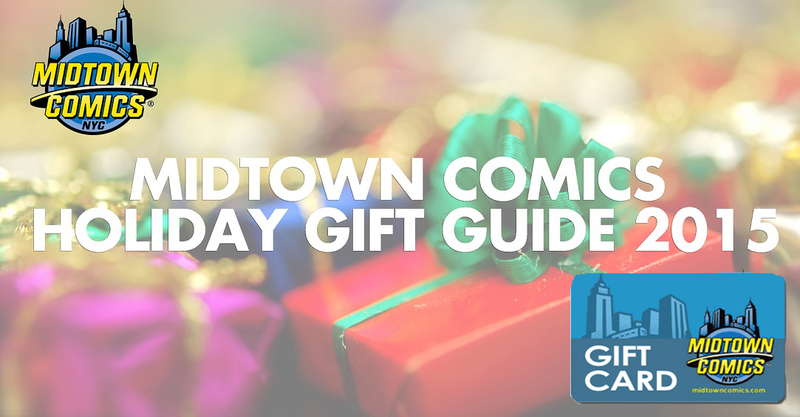 Who wants to win a Midtown Comics gift card? Okay, that’s a silly question to ask, because obviously that’s something you want! Well, thanks to our nifty new contest, you have a chance to win one!